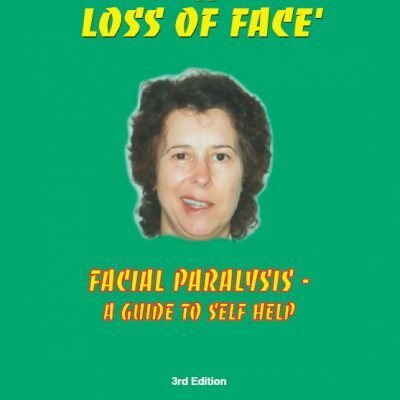 What is the best treatment to give when Bell’s Palsy first develops? Steroids should be taken within 72 hours of the palsy developing, so it is important that anyone who develops Bell’s Palsy attends their GP or local A&E department as soon as possible. It is also important to see a doctor in order to have a diagnosis made, as well as to advise on eye care.